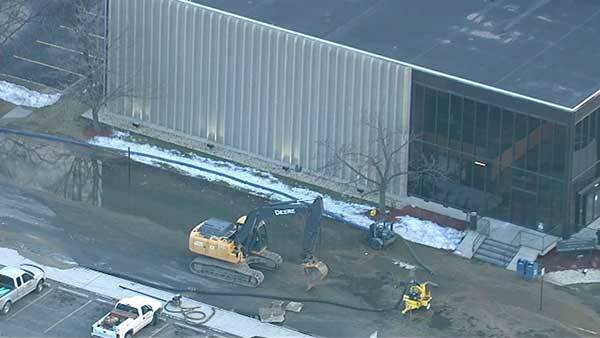 Water main break closes Lake County court in Hammond, Ind. HAMMOND, Ind. (WLS) -- Court hearings were rescheduled in Hammond, Ind., because of a water main break. Officials say the break happened overnight Thursday and forced the Lake County Superior Court to close. Crews were on the scene working to clean up. The water department says the break is likely due to the age of the pipes and winter weather. The courthouse is expected to re-open Monday.